Jinzu Gin is a popular Craft Gin available from Amazon.co.uk in 70cl to buy online. 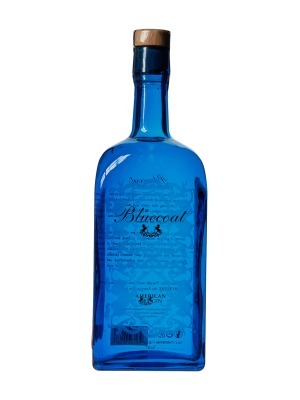 Visit Amazon.co.uk for the best price for 70cl of Jinzu Gin or compare prices on our other Craft Gin products. Jinzu is a top-award-winning blend of Gin and Sake, created by British bartender Dee Davies. It's smooth and creamy and slightly sweet, says Dee, who was inspired to create Jinzu Gin by her hometown of Bristol and her love of Japan. 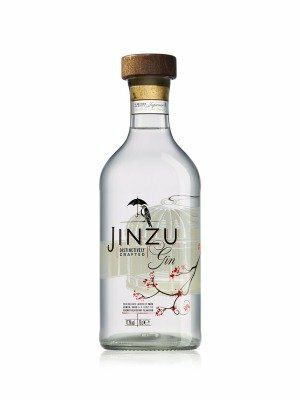 Where to buy Jinzu Gin ? Jinzu Gin Supermarkets & Stockists. You can buy Jinzu Gin online in most retailers and find it in the Craft Gin aisle in supermarkets but we found the best deals online for Jinzu Gin in Amazon.co.uk, 31dover.com, TheDrinkShop, DrinkSupermarket.com, and others. Compare the current price of Jinzu Gin in 70cl size in the table of offers below. Simply click on the button to order Jinzu Gin online now.